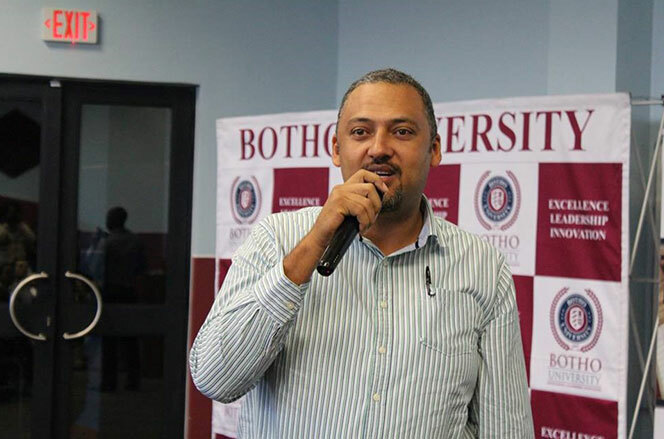 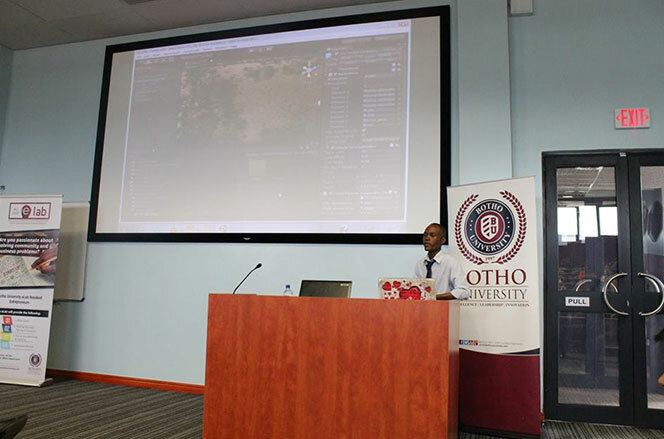 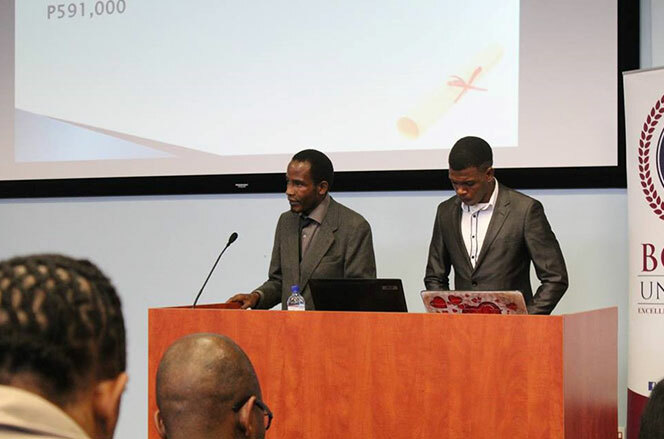 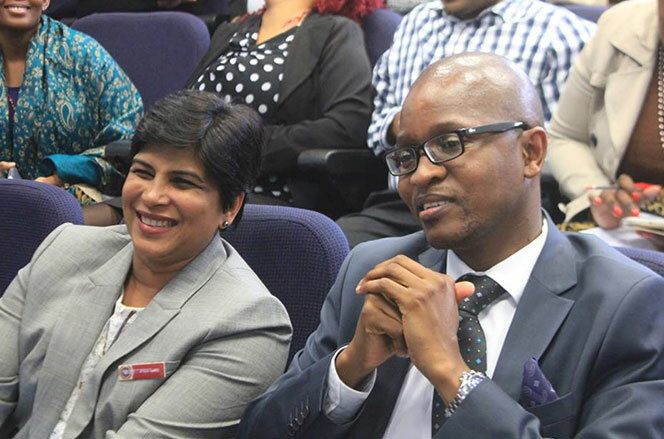 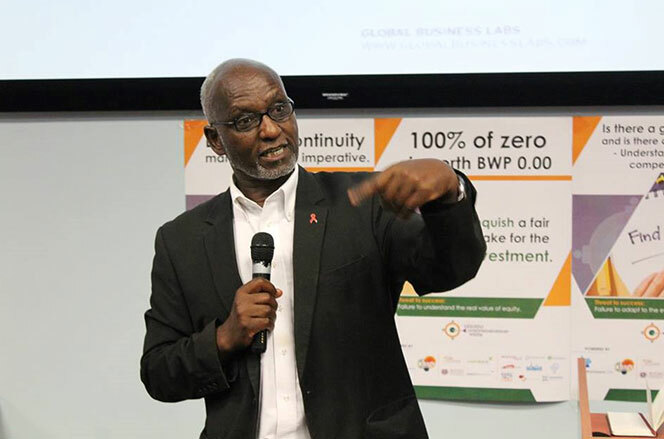 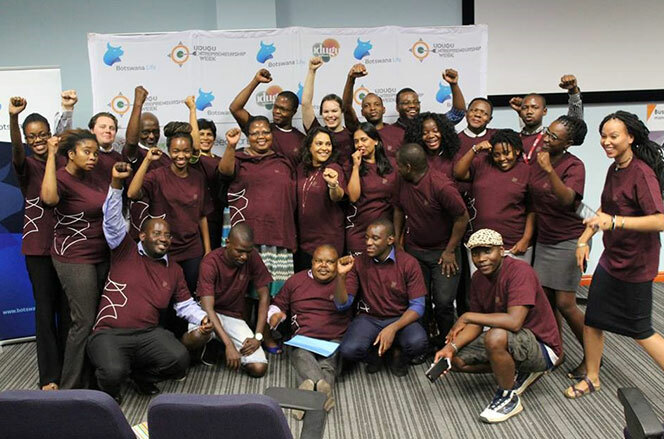 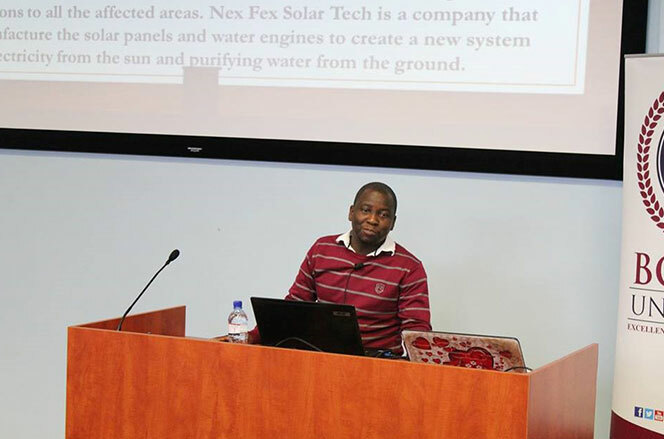 The Botho University eLab was successfully launched in June 2016 by CEDA CEO, Mr Thabo Thamane with intentions to provide a space where students across the curricular spectrum will come together to share ideas, access resources, and come up with innovative approaches to problem solving. 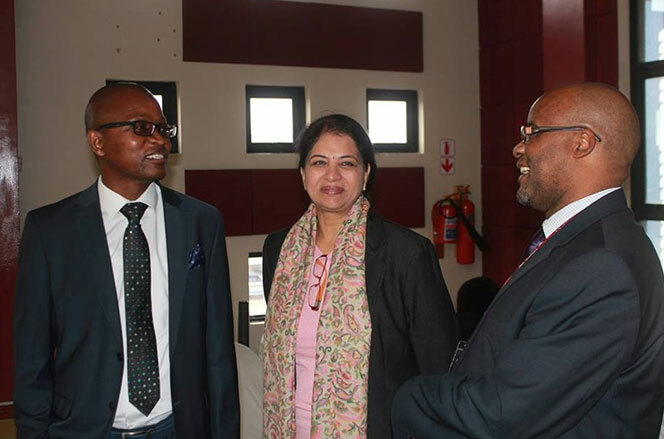 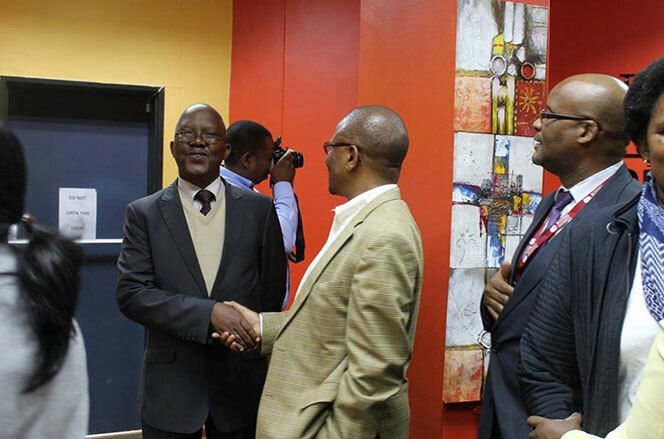 The launch was graced by stakeholders from the industry including banks, the government, and business owners. 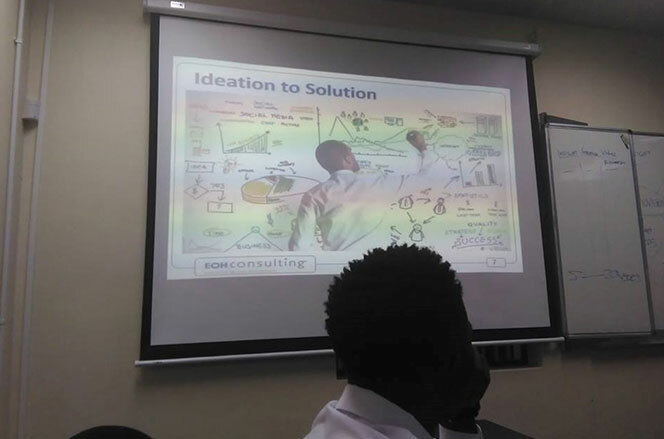 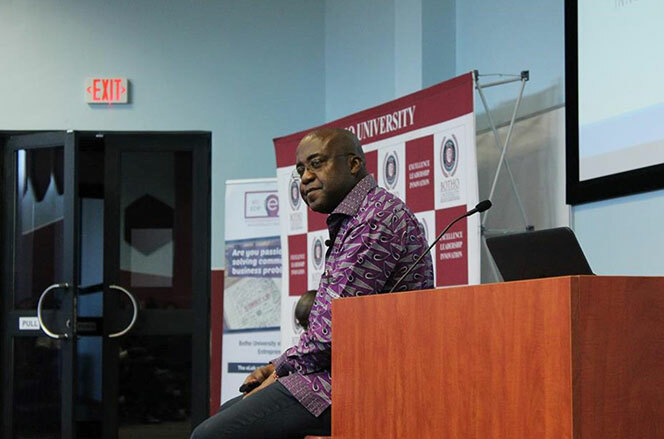 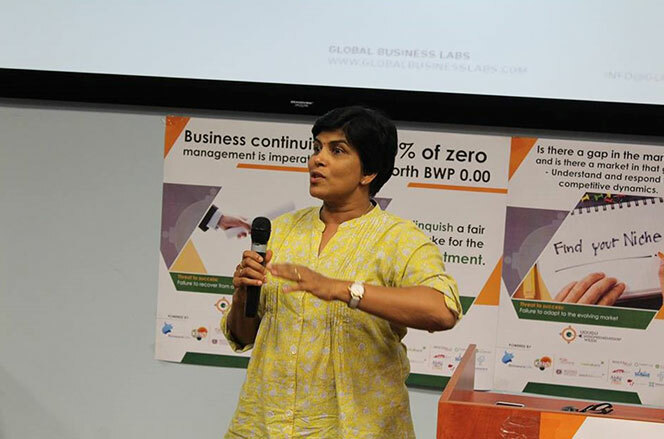 To encourage students and alumni to develop ideas into innovative solutions that can in the short or long run be turned into entrepreneurial ventures. 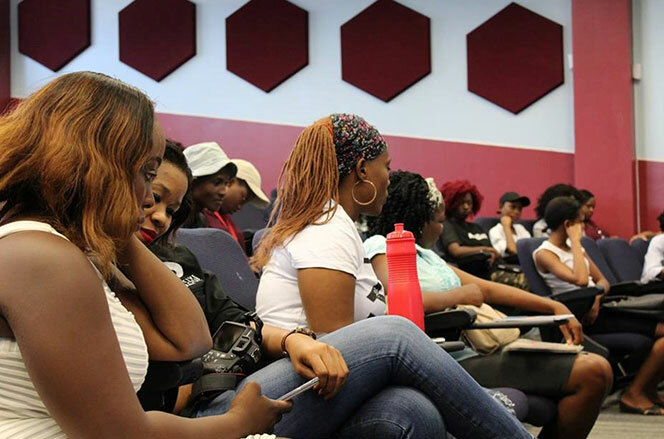 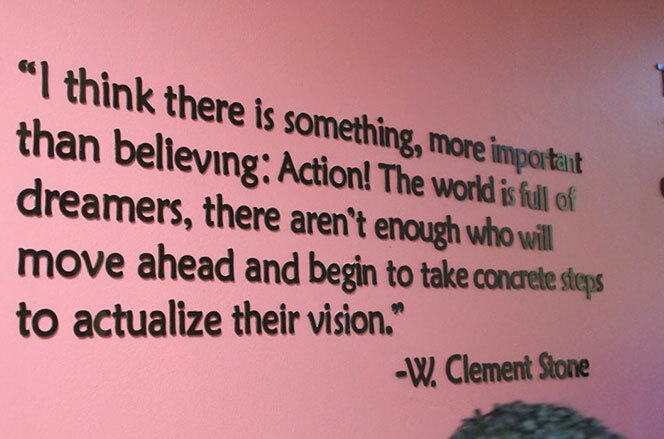 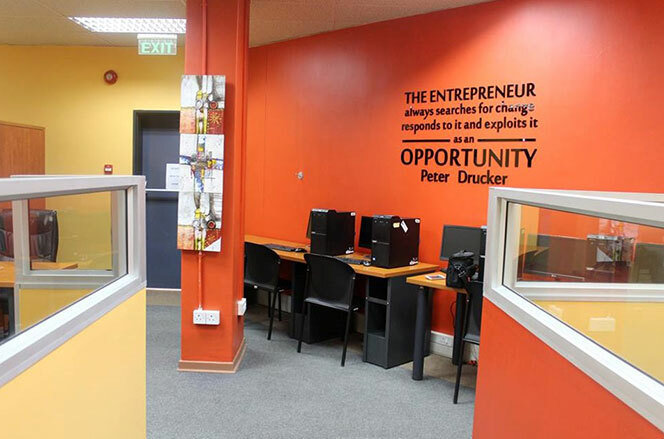 This is as a result of a growing demand from the community of student-entrepreneurs to create a space to collaborate and turn their bursts of genius into something tangible. 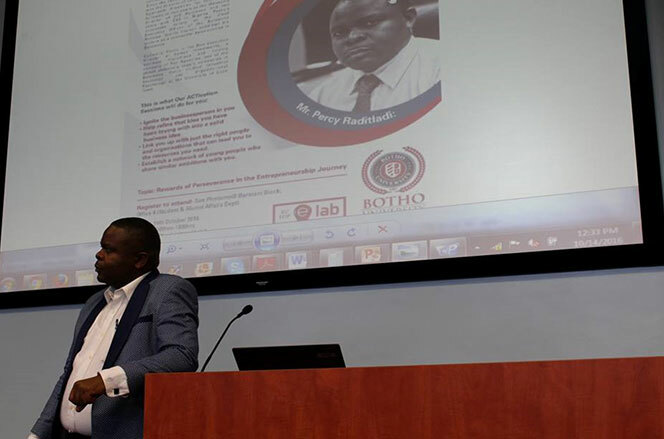 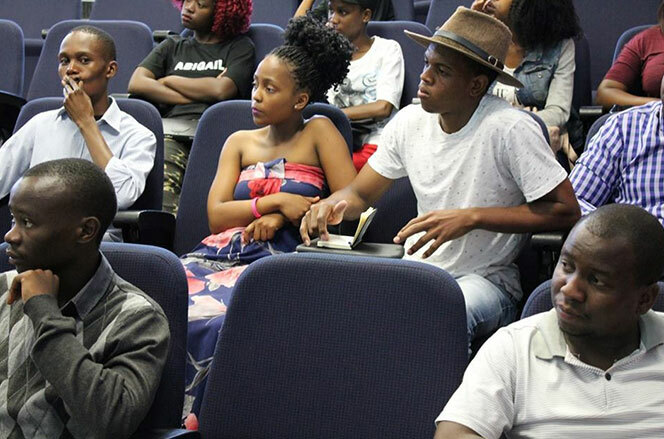 The eLab is an initiative that meant to assist the Botho University students, the alumni to identify practical applications to current issues, problems, and needs. 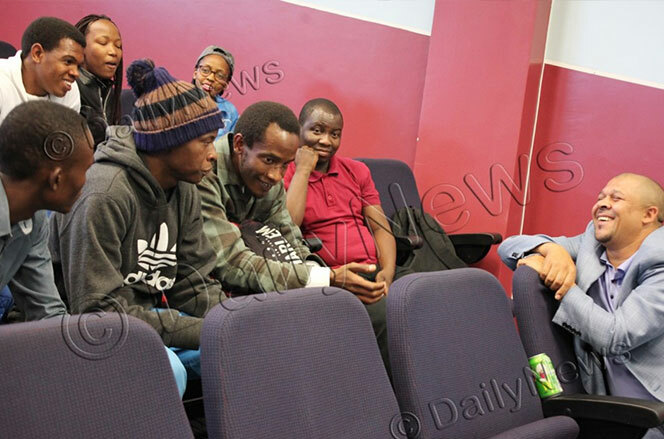 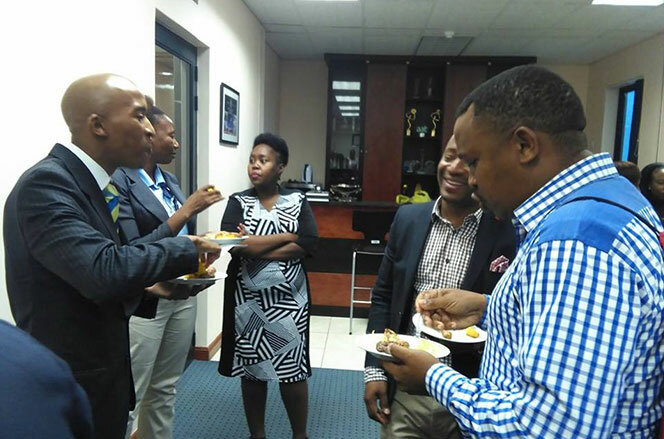 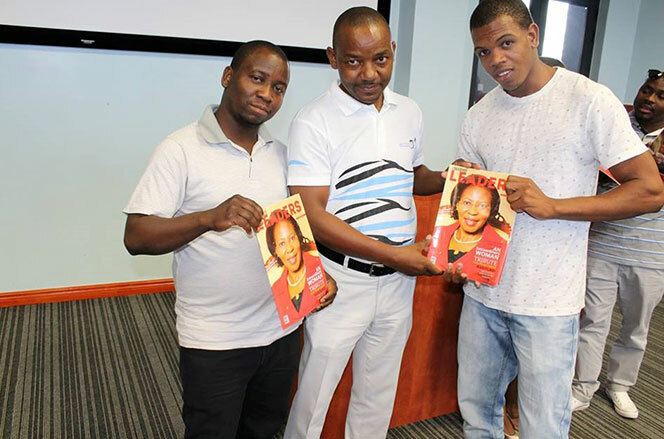 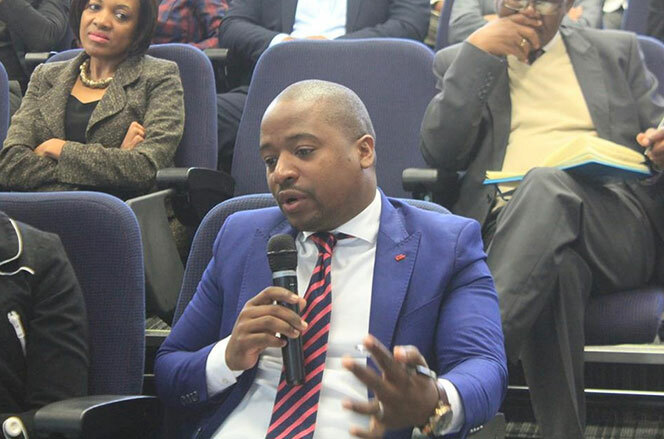 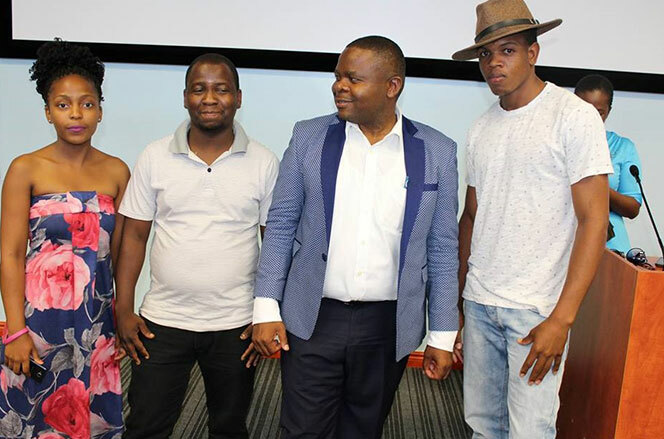 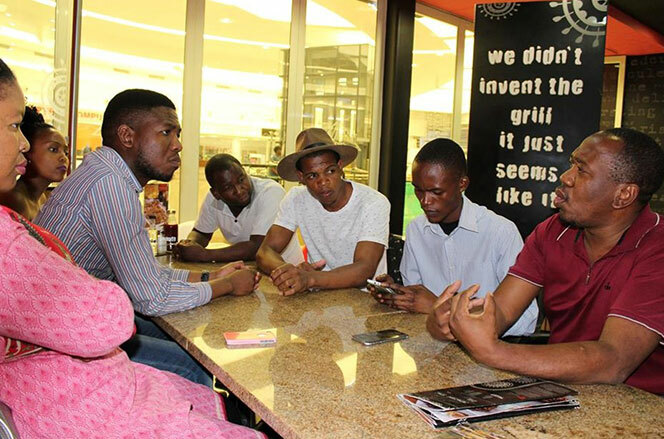 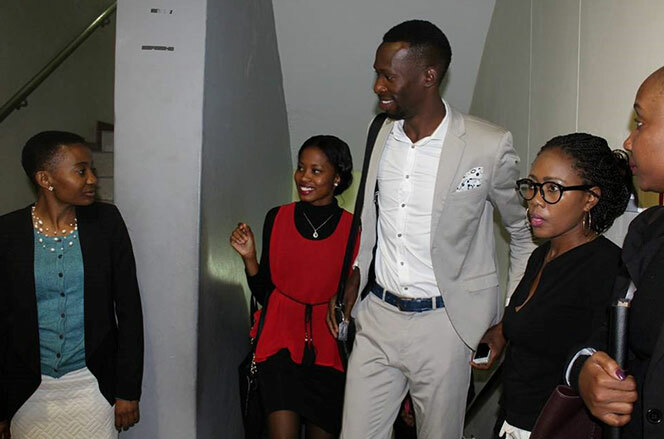 In addition to this, the eLab Resident Entrepreneurs have had “one on one” sessions with Mr Percy Raditladi, Thabo Monthe (Owner of the Braii Place) and Kabelo Binns (Hotwire PRC) to get insights of establishing start-ups and seeing them to maturity. 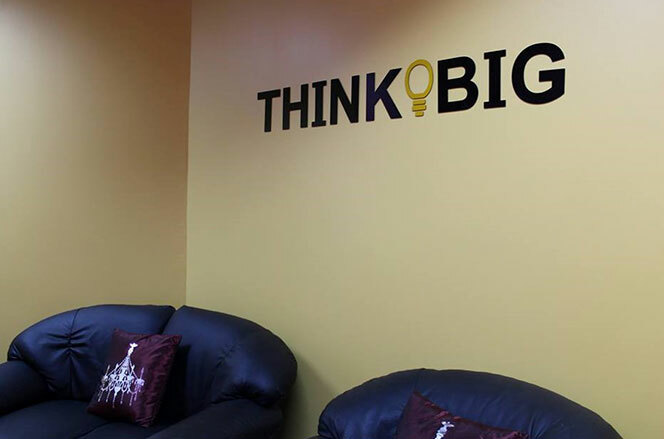 The eLab team comes back fresh and reinvigorated and is looking forward to so much growth in 2017. 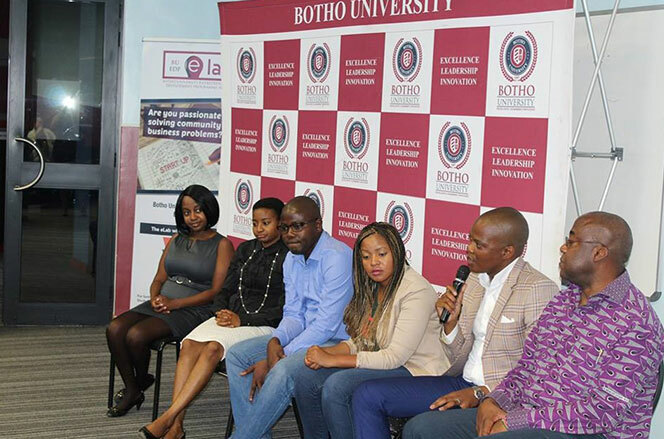 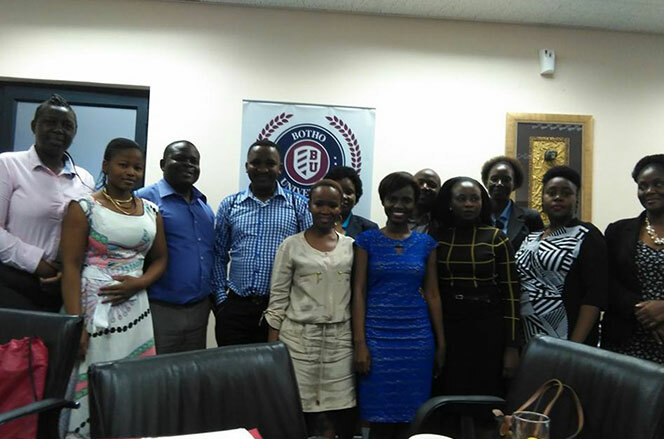 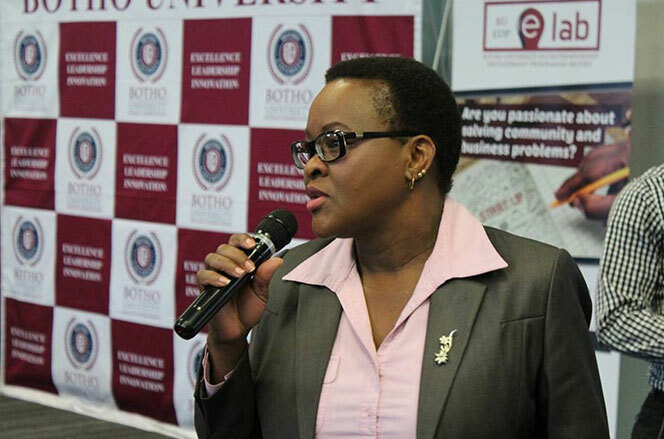 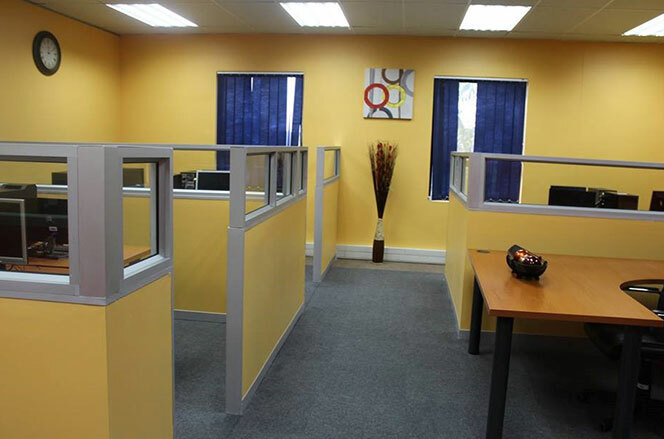 Botho University plans to establish and nurture fruitful partnerships for the growth of the initiative. 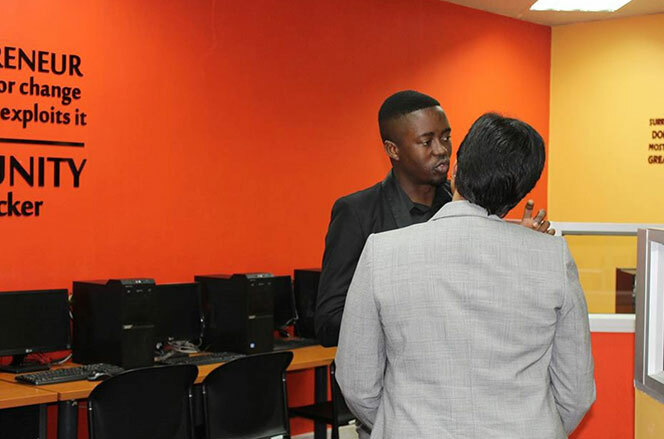 We also look forward to more enriching trainings, and reaching out to the community to impart Entrepreneurship Development awareness. 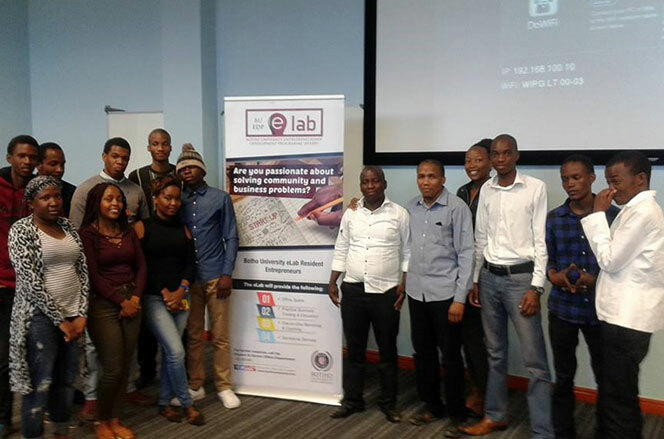 In order for the eLab to have a bold print and wider impact on communities across the country, more industry should come on board to partner with University with a view to assist with skills transfer to trainees and sprouting small and medium industries country wide. 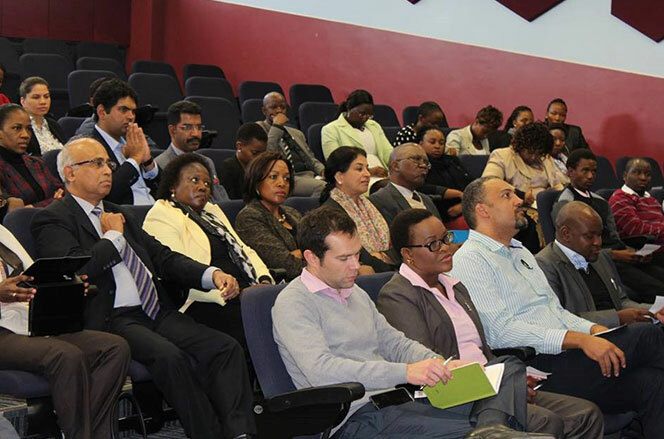 We are confident that the Public and the relevant Stakeholders will support us in this initiative.